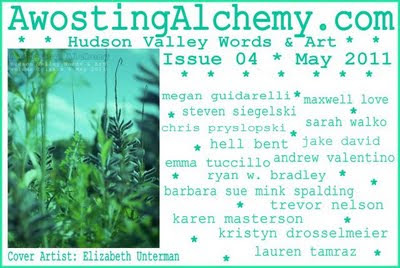 Awosting Alchemy is a local literary magazine available online. 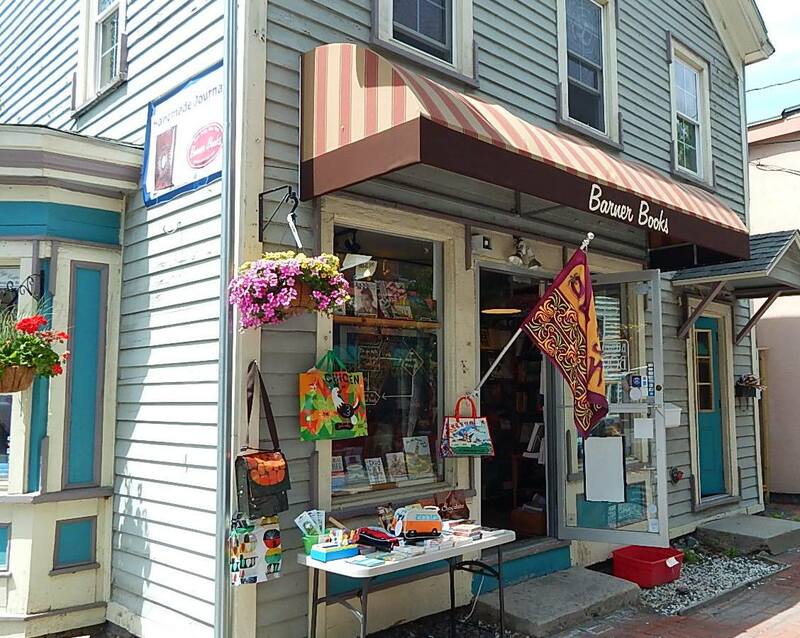 We're proud supporters of this Hudson Valley gem, and encourage you to take a look/read. Each issue is beautifully presented and features some great local talent. 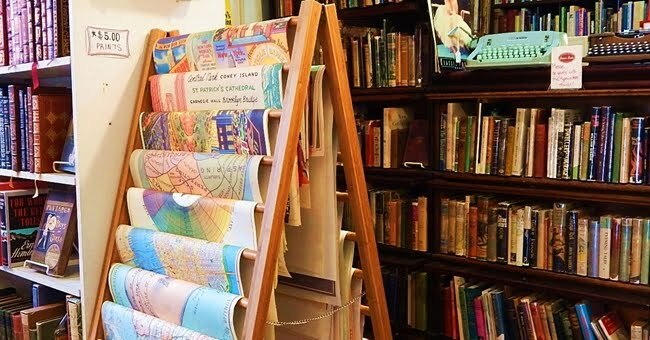 And hey--it's a free read.